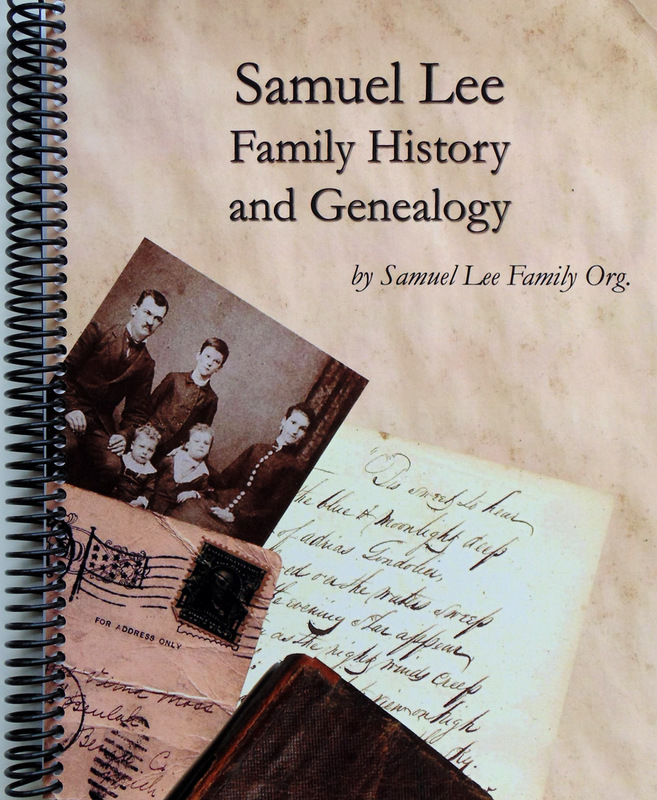 Get a Copy of a Previously Published History – Stevenson Genealogy & Copy Center L.L.C. I am interested in obyaining a copy of the following: Memmott: H. Kirk Memmott; Thomas Memmott Vol. II; 480 pages. What would the cost and time frame be for this? We can’t copy the Memmott books, they are copyright protected. Try ordering directly from the family organization, they usually keep them in stock. I am interested in getting a copy of Randolph and Myrza Nix Alexander, Alexander, Early Pioneers of Utah by Jewel A Bartholomew, 1997. Do you know where I can get a copy of this history? No, I don’t know where you can get one. Thanks for thinking of us. I would like a copy of Cheney Garrett Van Buren and His Family by Virginia C Keeler. Please send me details. We have an office copy of the book. We can scan it, print a copy and coil bind it for $30.00 plus shipping. The original book is 6 x 9″ size so we make the copy 8.5 x 11″ landscape with 2 pages per side. Call us if you would like to order a copy and we’ll enter it manually since it isn’t on the website yet. I would very much like to purchase a copy of “The Call of Zion: the family of Jens Monson, a Swedish immigrant, and those whose lives he touched” authored by Beth Radmall Olsen, published 2001. Please let me the availability, cost, etc. Thanks.